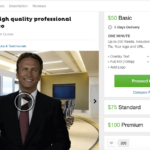 HFT Finance Review - Another Scam? Yes! Find Out Why! Every time a new software product for Binary Options trading is launched in the market, we quickly try to review it. It is always our intention to warn you of scams before they manage to trap innocent hopefuls. We call a spade a spade, and also acknowledge Apps we find trustworthy. Recently we reviewed a new App HFT Finance. Let us warn you straight no to trust it as it is a big Scam in the offing. We bring to you in detail what the software offers to do for you and what it actually does. Read our honest review here and find out more. What is HFT Finance App? HFT Finance Group under John Williams claims to work as a broker on Wall Street. His app allegedly works using the principle of so-called High-Frequency Trading. HFT Finance is a 100% free software being provided to a select few for use. The target number of people who would be given the free copy of the software is 50. 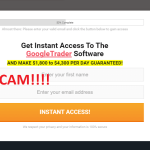 This auto-trading software is capable of making over $15,000 per month. The software boasts of an astounding winning rate, which is 98.6%. Also, it is well publicised that in over 1478 trading sessions, there was just one instance when the software ended on the losing side. You would be provided with a free copy of the software which doesn’t need installation, if you lucky so to speak. The Software application is available on both Android and iOS. It works on PCs, laptops and Mac. One feature it provides it to follow the moves of a professional trader and learn as you trade. The software is allegedly operational for over 4 years. John mentions in the pitch video, the reason why the software is available for free of cost. The reason he states is that after 30 days of trading, they would deduct a commission of 3.5% on the profits. Moreover, praises have also been allegedly showered upon this tool in the media. The HFT Finance website gives prominence to reviews from CBS News, Bloomberg, CNNMONEY, and BBC. 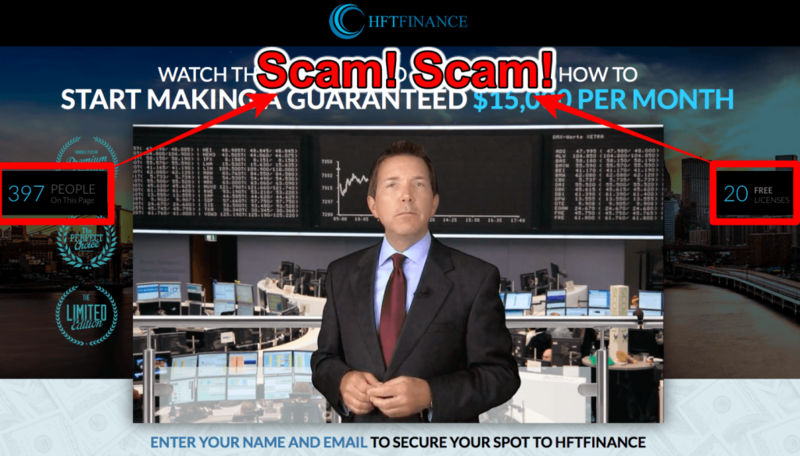 Why HFT Finance is a SCAM ? The scammers did manage to produce a rather good quality pitch video, but their intent is clear to us. They are targeting the innocent people and rather gullible of the lot. 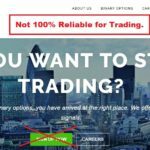 A binary options trading software with a winning rate of 98.6% is possible only in fables. Just nothing can reach figures like these in the whole trading industry, no matter what underlying technology or algorithm they claim to use. On the one hand, the scammers have kept the monthly profits figure to a decent level but have overstated the winning percentage on the other. 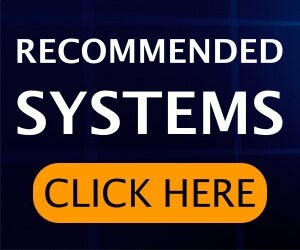 The HFT Finance website features the reviews of many financial news heavyweights. We tried to investigate for the authenticity of those reviews on the respective sites. What we found was as expected. There was just no mention of HFT Finance on any of the news websites as claimed. It is an important clue that what we are dealing with here is a pure scam. Having proven their worth or rather worthlessness with the fake press reviews, the scammers again did themselves in with the testimonials. 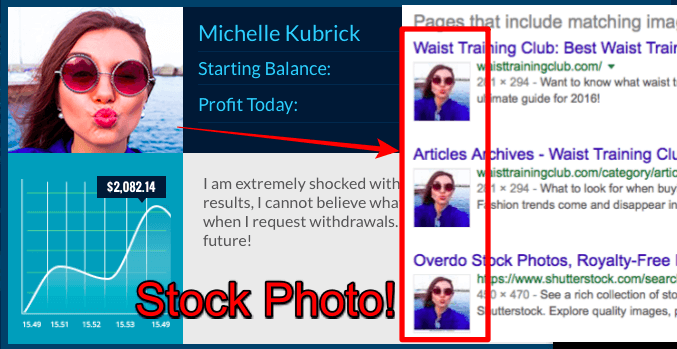 We have found a few of the photos of people used as testifiers freely available on stock photo websites. You can yourself do a reverse image lookup on google and see for yourself. It’s shameful that a company which claims to be making money for traders for over 4 years can’t find genuine people themselves to write some kind words for them! Again, a burning proof that the software is all fake. It’s curious to learn why the software loses that ‘one’ trade out of the so-called 1478 trading sessions. These scammers give out free copies on the name of beta-testing right? We ask them what was so special and peculiar that particular day or rather a fateful day. What does their analysis say went wrong to have tarnished their track record? We are sure they would have no answers because all this never happened. Interestingly, we found something strange with the counters on the HFT Finance scam website. Did you notice the rapidly changing numbers which show the amount of money the members made while you watched the pitch video? Let us tell you that’s just an incremental counter which increases the cash amount by a certain fixed number! Moreover, try refreshing the page and the free licenses available, etc. again increase to 30, while they had been rapidly reducing in quantity all this while. In summary, its just an old trick we have got used to and it can hardly fool us. There is no mention of the brokers anywhere on the website. Whether or not they are licensed and regulated, has been left for our imagination. We know what the scammers are up to here too. They will draw income from unscrupulous brokers for referring you to them. You will be left to deal with the broker on your own every time you think of withdrawing your profits. And what profits, there won’t be any for sure. This App has been built just to lose trades. A broker gains when his clients lose. All in all, it’s custom built to lose your money, that’s it. 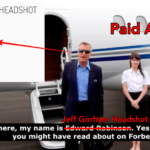 Verdict – HFT Finance is Confirmed Scam! Avoid It! The HFT Finance is a scam, and we recommend you to stay away from it at all costs. We do not want you to lose your money especially at this time of the year. We have shown you the tricks and lies the scammers use to fool you. You should be vigilant and take these learnings in your stride as you search for genuine auto-trading software. 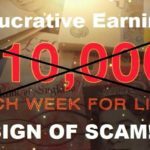 Many more such scams may cross your way in future, and we promise we’d be there to help you decide whether to proceed with them or not. Thanks for reading my HFT Finance scam review carefully. Thanks à million Sofy .You seem To have survivre through hell. You bave recovered and please carry on your good work.. Thank you for beeing here now. 2 Star means it is not worth your bucks.